My Mama is a fan of the TV series 24. I even refer to Jack Bauer as her boyfriend for she has spent so much time with him during the last 7 seasons (7 seasons times 24 hours, that’s a lot to establish a relationship! She’ll be ecstatic to see him once again this December for she will get the Season 8 DVD). 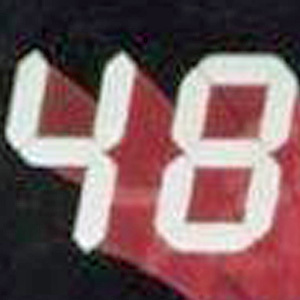 If Jack has an action-packed, save the world mission in 24hrs, I recently had my own, in 48hrs. It’s not action-packed though but a combination of a retreat and a ‘dolce far niente’. I wanted to have some time of solitude. I planned to spend my birthday in a place called Emmaus. I wanted to be in that place by 4pm Sunday (which is 12mn in Manila) until 4pm Tuesday. Unfortunately, trains going to Emmaus were cancelled that day. I thought I will have ample time to walk slowly, watch people, stop and stare at doughnuts and pastries in each of the coffee shop I’ll see. But because there were no trains, I had to take alternate route and much longer journey. Had to run, ask around and instead of being relaxed, I was super duper ultra alert to make sure I will not get lost! I also had to walk 1km to reach Emmaus. In the middle of that walk, I realized it was already 4:15pm. So, I stopped. 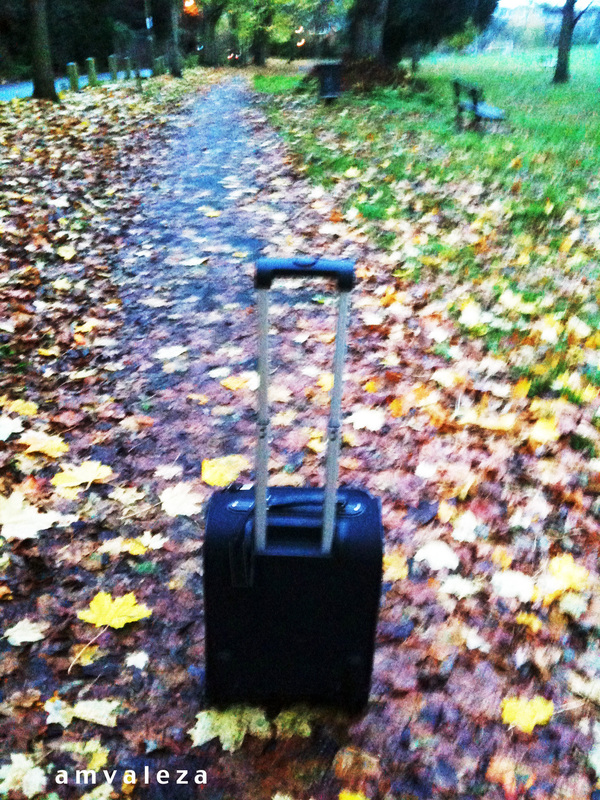 I took a photo of my luggage and the silent road I was trudging. I told myself, this is it. This is the start of my 48 hours. I remembered the Gospel of Luke. In this vast, quiet land full of autumn leaves, God has met me on the Road to Emmaus. It also reminded me of Ira Gaines, telling Jack Bauer in Season 1 – ‘Jack, I am watching you…’, threatening Jack’s life. Mine on the other hand, I felt God welcoming me and saying, ‘I am watching you…’ in the most loving and sweetest way. It’s a weird parallelism, I know.